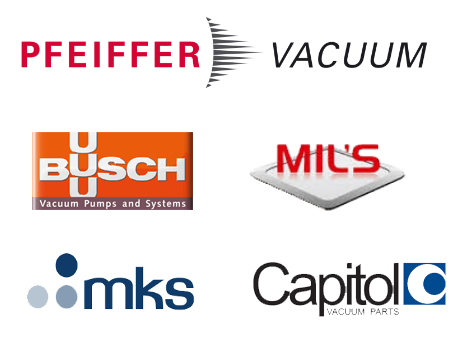 West Technology Vacuum have carefully selected a number of major international vacuum equipment manufacturers to represent. In doing our criteria has always been to seek out the manufacturers offering the highest standards of vacuum engineering design and technical support. This policy of choosing 'vacuum excellence' means we represent what we consider to be some of the world's leading vacuum equipment manufacturers. All this means that we can offer a comprehensive and complimentary range of vacuum pumps, gauges and equipment to suit any application. Our experience and extensive range of vacuum products allows us to offer the most cost effective solution whatever your application.